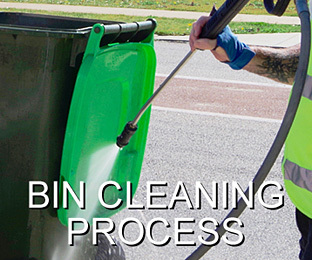 WheelieWash Perth – We keep your bin "reallywheelie clean"
Let the professionals at Wheeliewash cost effectively clean and sanitise your bin for $7 per clean! We collect all the dirty water leaving no mess or bad smells behind, and because we do it on bin day you don't even have to be home! 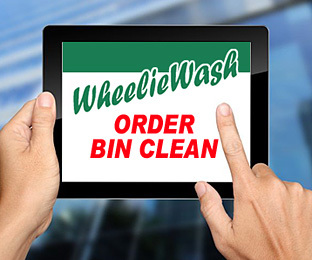 Wheeliewash was established in early 2006, which means we've been in the business for over 10 years!